Located on the banks of the Orb River, the cultural city of Novosibirsk is the capital of the Siberian region in Russia. As the third most populous city in Russia, it is home to over 1.5 million people. The city has recently come into its own, flourishing into an historically-rich metropolis with stunning natural scenery all year round. Cheap flights to Novosibirsk are now available for a limited time only, so book your flight today and prepare to be captivated by the spirited atmosphere and historical landmarks of this attractive city! Novosibirsk is home to Novosibirsk Tolmachevo Airport (OVB), a 30-minute drive from the city centre. The trees and flowers in the city’s parks and gardens boast a rainbow of colours, perfect for an afternoon stroll or picnic along the lakes. In winter, grab your skis and skate through the lofty trees. War-time statues dotted around the city tell stories of earlier times, while stately landmarks like the State Theatre, Lenin Square and the Alexander Nevsky Cathedral demand your undivided attention. Step into a fairy-tale as the snowflakes start to fall, dusting the pine trees and steeples with soft, white snow. The scenery is breath-taking, so pack in those beanies and gloves and enjoy the crisp, fresh air! 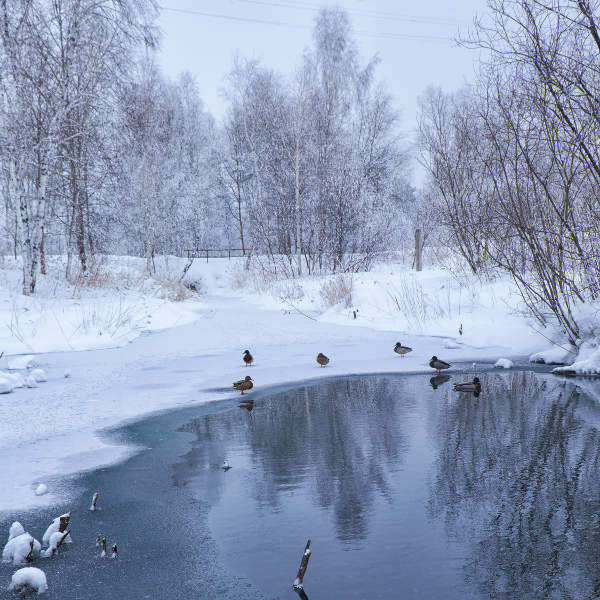 Novosibirsk experiences extreme weather conditions of well-below freezing during the winter months of December to February, while summers are hot and dry, peaking at around 25°C. Winters bring snow and heavy rainfall, making outdoor activities and sightseeing very limited. 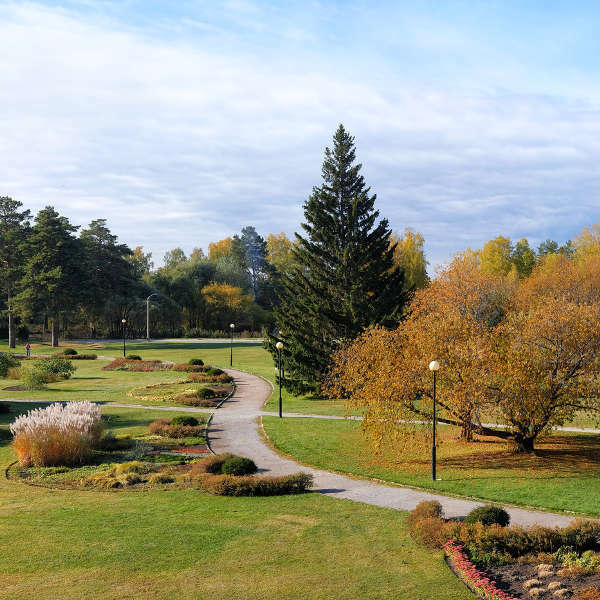 The ideal time to go would be between June and August, when warmer temperatures thaw the snow-capped monuments and parks and visitors can enjoy walking around the main attractions. Located on the banks of the Ob River in south-western Siberia, Novosibirsk is a large administrative and cultural hub of Siberian Russia. 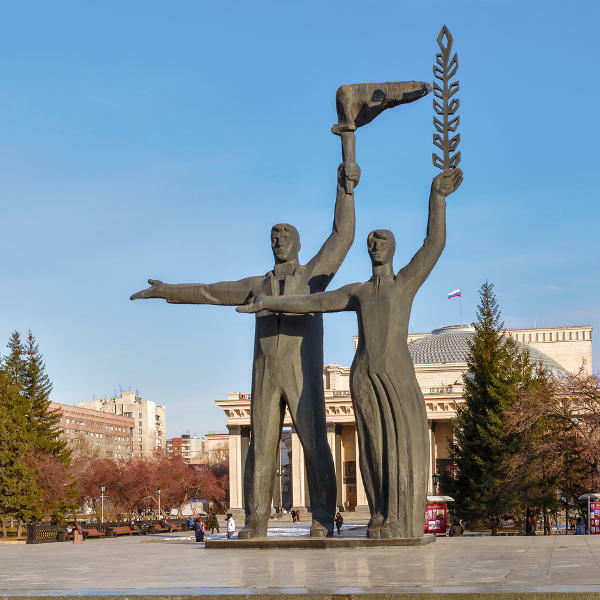 Since being a booming industrial centre, following the fall of Stalin, Novosibirsk has since blossomed into a beautiful metropolis, home to many monuments and museums, with a thriving nightlife and diverse accommodation to welcome visitors from everywhere. Sunset marks the turn of the evening, as locals dress up and stream into pubs and glitzy nightclubs. Lovers of the performing arts will enjoy an evening at the State Academic Opera and Ballet Theatre. Not only is the architecture something to behold, but the performances are even more impressive, with the world-famous Kirov ballet company calling this city home. Other must-see landmarks include Lenin Square and the Alexander Nevsky Cathedral. Learn about the country’s railway history at the West Siberian Railway Museum or, better yet, take an actual trip along the Trans-Siberian Railway and enjoy the stunning landscapes and scenery of the countryside! Compare several airlines, and book your cheap flights to Novosibirsk online at Travelstart. Travellers to Russia should be up-to-date with routine vaccinations, while vaccines against Encephalitis and Hepatitis A are recommended. Regarding personal safety, Novosibirsk is said to be a hospitable city with locals being very friendly towards visitors. Practise common sense and vigilance – don’t flash valuables or carry excessive amounts of money around and avoid dark, empty streets at night.